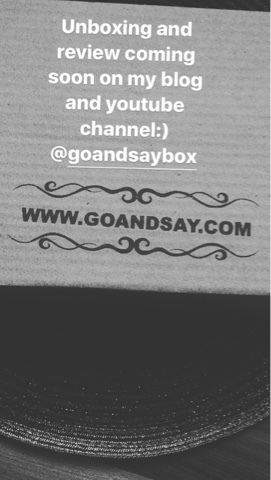 Hey guys... m back with another interesting post and this time i am reviewing a brand new subscription box service: The Go and Say Box. Now, this subscription service launched in India in February 2017. As you might be aware of, I am a big fan of subscription boxes and i love trying newer services. Now, i came to know of this service through Instagram. 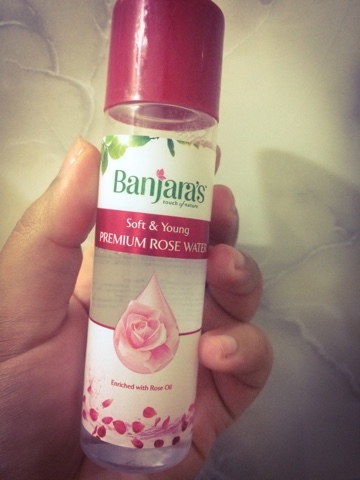 There were 2 unique things about this servie which i liked a lot: Firstly, it is India's first bath and body subscription box, which is quite a unique thing as till now we only have makeup, jewellery or lifestyle boxes. The second thing which intrigued me about this box was that it will contain only Natural and cruelty free brands in the box. Each month there will be 4 full sized products and no sample sized products which is another great thing. So, i was quite impressed with all of this and i immediately placed my order for the February box. Another great deal is that all the people subscribing for the February box will get a free additional gift worth Rs 299. Now, i received my box yesterday and you can see the image below. It comes nicely packed in a brown cardboard box. I will be doing the unboxing in a separate video, so stay tuned to know what i received in this months box. Another great thing about this box is the unique concept of Brand report cards. Each month, the box will feature 4 full sized products from 2 brands and the report cards will contain some questions to know the customer feedback. 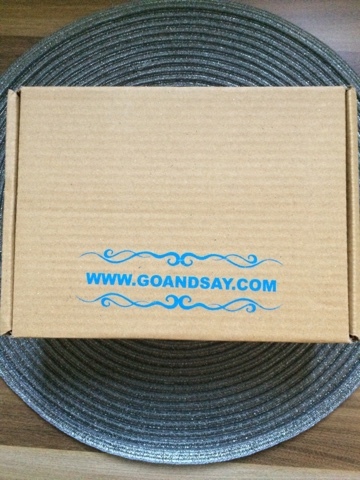 We subscribers are given the opportunity to rate each product and send the ratings to the Go and Say Box team, which is great!!! The report cards will also give detailed information about the benefits of the products and the natural benefits of high quality organic ingredients which are present in the products. This will ensure that we subscribers know what to expect from the products and will in turn enhance our knowledge of the goodness of each natural ingredient. The one month plan costs Rs 749, the 3 months plan costs Rs 2097 ( RS 150 savings) and 6 months plan costs Rs 4494 with the offer of getting your 7th box free. 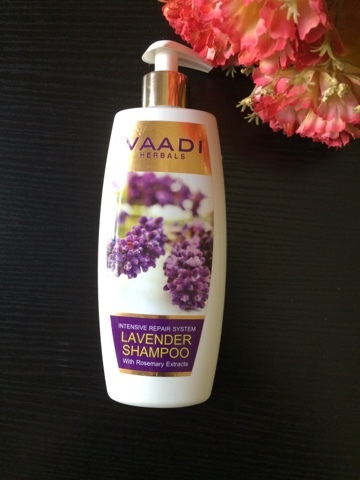 The shipping is free and they even have cash on delivery option with a charge of Rs 50 extra.